China Northwest Airlines started operations in 1989 with hub based in Xi'an Xianyang International Airport and was one the 6 major airlines in China and also ranked 32nd in terms of transportation & communication. The airlines merged with the widely popular and growing China Eastern Airlines together with China Yunnan Airlines in the year 2002. China Northwest operated from its base in world-famous historic cultural city of Xian with subsidiary branches in Lanzhou and Nanjing. Most of its flight services are only covering domestic flight routes with a few scheduled international flights to Japan. Until recently, the airlines has expanded its flight routes to many international lines of charter flights to Singapore, Seoul and Bangkok. 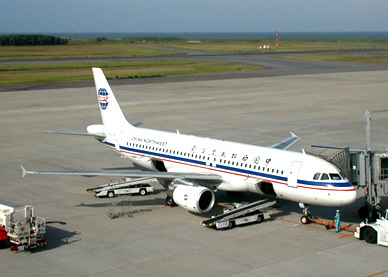 China Northwest ceased flight operations in 2002. China Northwest Airlines ceased operations in the year 2002.